Have the winters caught you off guard? It is best to stay prepared. 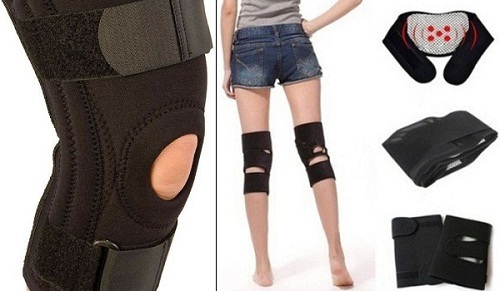 Most people complain of aches and pains in the knees and other joints of the body. These pains are even worse for people suffering from arthritis. The wintertime can make simple walking difficult and you may even dread getting out of bed in fear of the pain the cold brings. Not to worry, we have some helpful information and tips to make sure you are prepared when the winter weather finally makes it appearance. Do not skip your exercise during winters. It is easier to skip it but it is essential for your body especially during this season. Exercising promotes blood circulation and enables blood to reach all the areas of the body. This will keep your joints flexible and prevent pain. It also helps keep the muscles healthy. Make sure your diet comprises of fruits, vegetables, pulses and dairy products. This keeps your joints and muscles healthy and properly nourished. If your diet is unable to provide you with vitamins, there are higher chances of joint pain. It is advisable to consume cabbage, carrots, tomatoes and leafy vegetables. There is a tissue like substance between the joints of your body which reduces the friction. This tissue needs to remain hydrated and therefore you must drink more water to keep the fluid content higher. Physiotherapy is a must for people suffering from osteoarthritis as it keeps the muscles and nerves flexible. 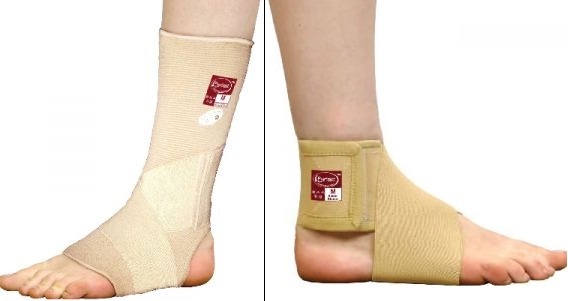 It reduces the stiffness, the pain of the joints and promotes mobility. 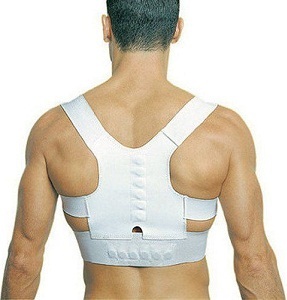 Say goodbye to backache, joint pain with a heat belt. 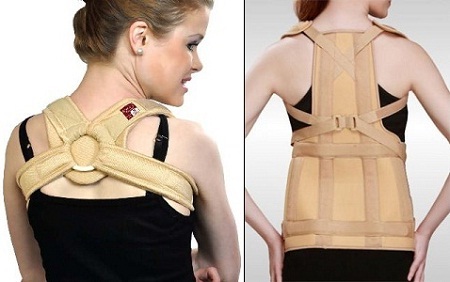 With multiple layers of insulation, a heat belt is highly effective in providing relief from aches and pains.